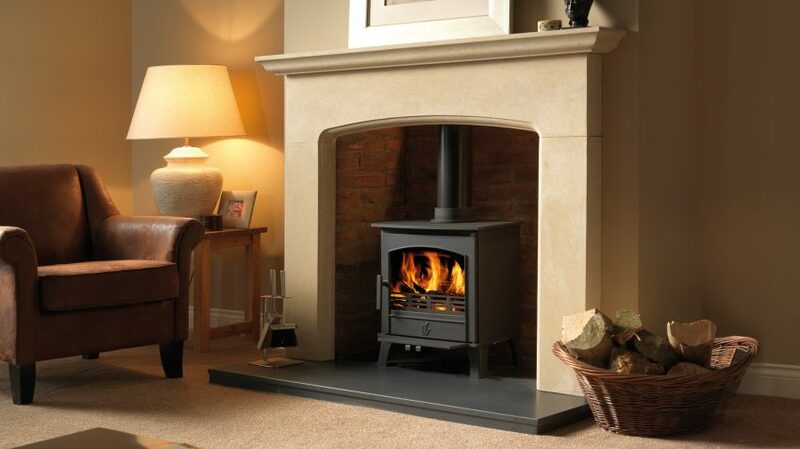 Using over 25 years of stove knowledge, ACR have created the Earlswood specifically for use within the UK market place. 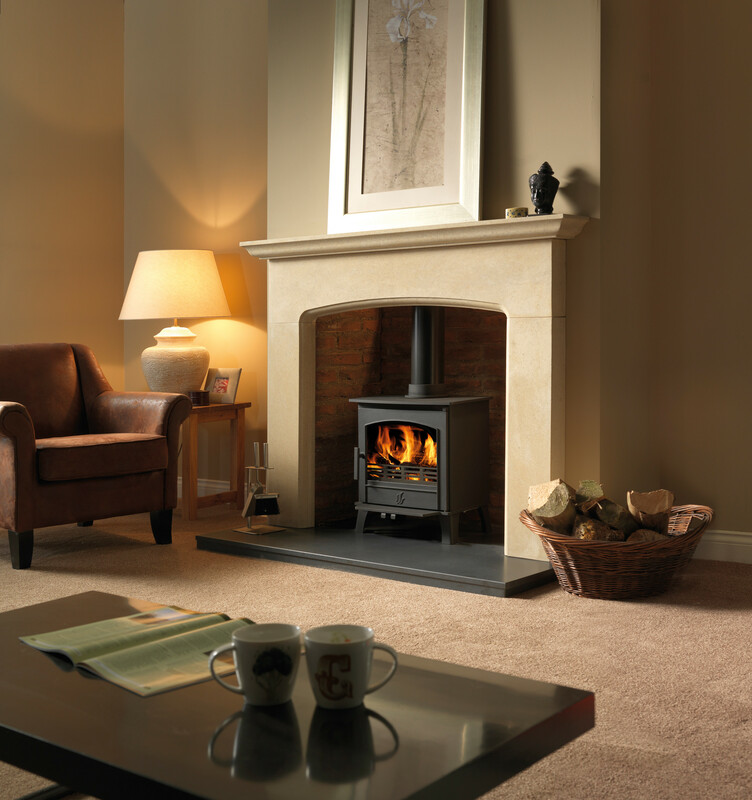 Manufactured from steel and cast iron to give strength and efficient heat transfer back into the room, The Earlswood has full DEFRA approval enabling it to burn wood within smoke controlled zones. Being a multifuel stove, you can also burn a range of smokeless fuels on this stove. The Earlswood is also SIA EcoDesign Ready approved meaning that it meets with the EcoDesign criteria which will become mandatory in 2022 already. This makes the Earlswood one of the most environmentally friendly stoves available with low CO & particle emissions and high efficiency.